The Adler Planetarium, America&apos;s first planetarium, will celebrate all things solar at Chicago’s biggest eclipse block party of all. 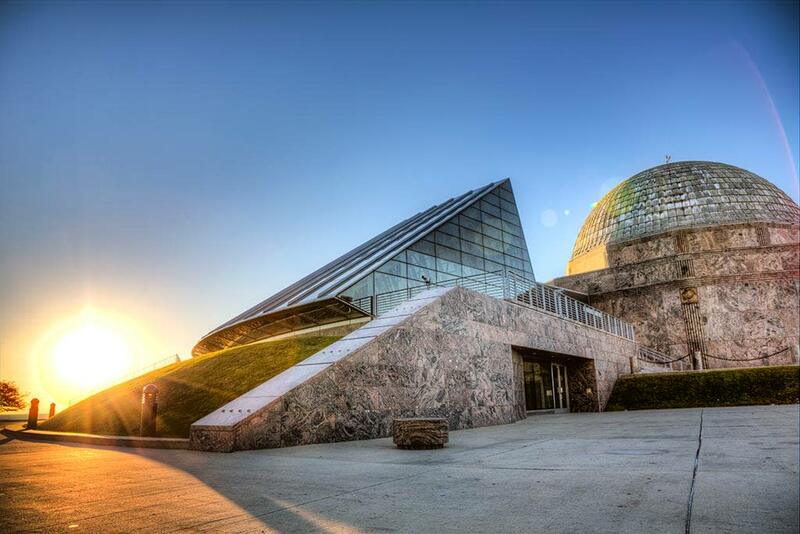 Enjoy FREE outdoor activities—live music, games, science demos, eclipse updates, trivia, food trucks and more!—and safe viewing of the sun and the eclipse from the planetarium&apos;s prime lakefront location. 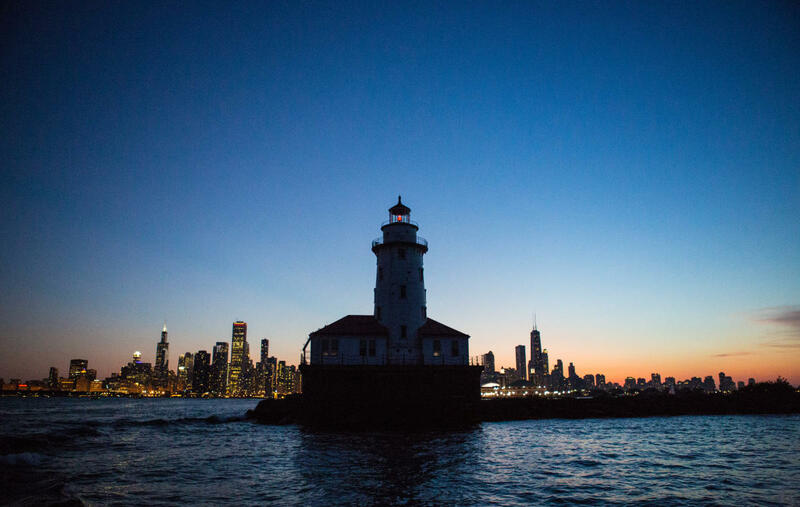 Witness the incredible event while sailing the high seas of Lake Michigan on your choice of four fun-filled, solar eclipse cruise options. 360 CHICAGO will be hosting a space-themed dance party like no other from 11 a.m. to 3 p.m. on Monday, August 21. Zoom on up in an elevator to the 94th floor of 875 N. Michigan (formerly the John Hancock building) for the 360 CHICAGO Solar Eclipse Dance Party. You&apos;ll enjoy panoramic views of the sky and city below while the moon passes in front of the sun, eclipse-viewing glasses, and an energetic vibe as Mode Events DJs entertain dancers with a “space-themed” playlist. Toast the experience with featured beverages including Revolution Brewing Co.’s Sun Crusher Hoppy Wheat Ale, perfect for the solar eclipse and served on a cash basis at Architect’s Corner Café & Bar. Note: because the event happens on Monday, the only day of the week when tripods are allowed, expect lots of photographers to grab a prime spot early. “Our lofty vantage point above the city will afford eclipse enthusiasts a celebration-worthy look at this rare astronomical event,” says Nichole Williamson, general manager of the popular attraction. 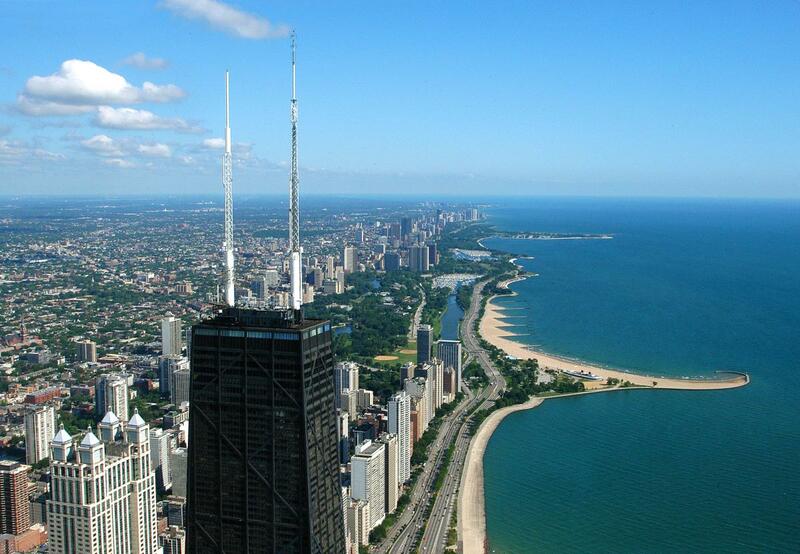 “We pride ourselves on the unobstructed views 360 CHICAGO offers visitors and the inside observation deck will be dressed for the occasion to add to the fun,” she adds. Photo credits: iStock, Adam Alexander Photography, Choose Chicago.